Coach Kozak started HASfit because he wanted to make the personal training experience available to everyone. 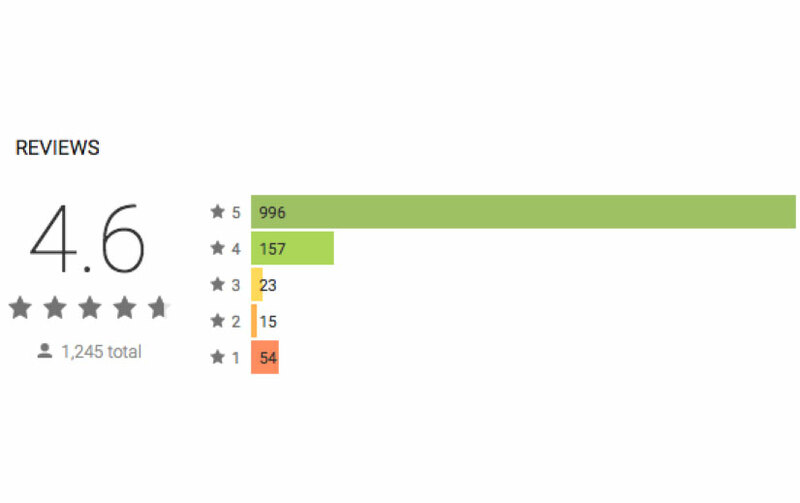 6 years later, HASfit users have completed over 100 million full length workouts. The most common word used to describe Coach’s workouts among the thousands of comments is “Motivating.” He has an uncanny ability to get inside a viewer’s head and empower them to unlock their unique motivation. 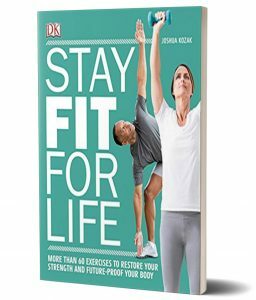 Stay Fit for Life is a step by step method to future proofing your body through functional training that can be done right in your living room. It’s now available from DK Publishing and Penguin Random House for pre-order here. 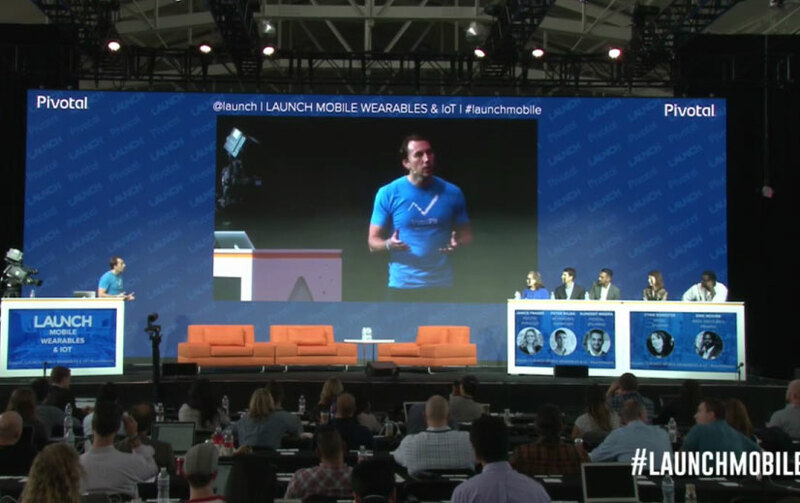 With deep insight and understanding into the needs of the health consumer, Coach has driven product for over 25 health apps across mobile, smart watch, and smart tv. 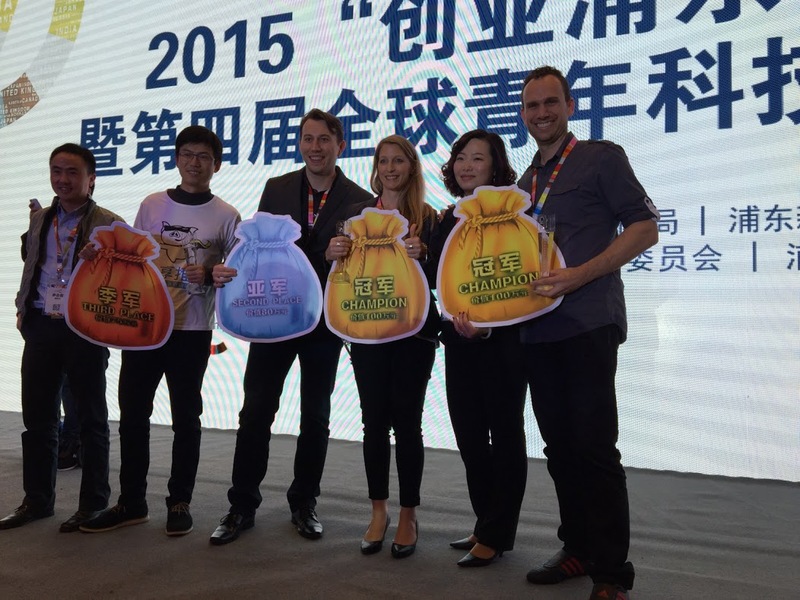 2nd place at International Entrepreneurship Innovation Contest in Shanghai, China. Coach Kozak built the first app to automatically identify your exercises and count your repetitions for you. 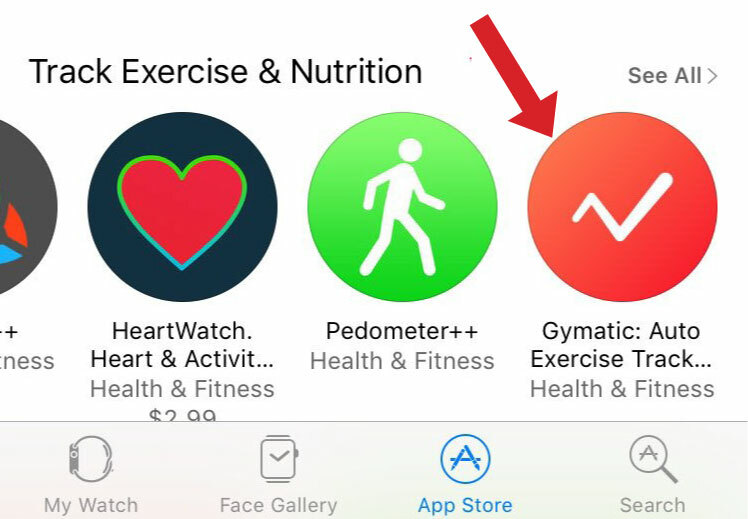 This innovation led to Apple recognizing Gymatic as a Top Apple Watch App of 2016. Interested in working with Coach? Add Coach as a friend!